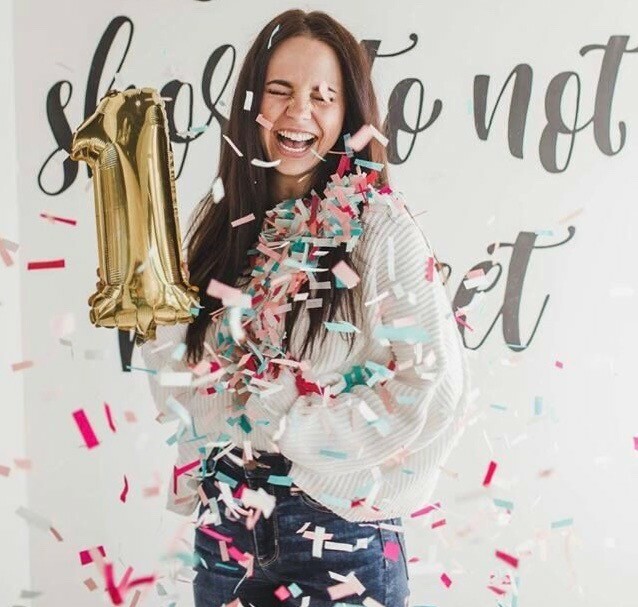 Celebrate the one-year anniversary of Too Sweet Cakes with owner Shelbi Blok. The evening includes music by The Parnells, a balloon installation by The Indigo Bride and plenty of free treats. Too Sweet Cakes specializes in cookies, pastries and celebration cakes.